Make sure you are logged onto Win­dows with a user account that has Admin­is­trat­ive rights. If you have a fire­wall run­ning on your PC, dis­able it. If you have a USB or a PCMCIA / PC Card Bluetooth device, please dis­con­nect it. If you have a laptop / note­book or oth­er device with Intern­al Bluetooth that can be “turned off” please turn it off. Click next, accept the license agree­ment, click next twice more and finally click fin­ish. Save the file to the IBM drivers loc­a­tion (C:\Drivers\WIN\BDCACT\) and over­write the exist­ing file. Save the patch­er some­where easy to access (for example, on the desktop). Run the Patch­er (patch_v4.exe) to extract the files. 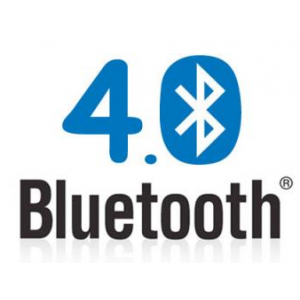 If you have pre­vi­ously installed any Bluetooth soft­ware you should unin­stall it before pro­ceed­ing. The fol­low­ing list is of soft­ware that should be unin­stalled, but it is not necesar­ily a com­plete list! Microsoft Intel­li­Type and Intel­li­Point soft­ware for Bluetooth mice & Key­boards.